A good software architecture is not just writing clean code, it also includes capability of having add-on plugins that allows developers to extend the features of a software. nopCommerce is one of those good software that follows a great architecture and allows developers to create plugins. The latest version of nopCommerce offers an improved way to manage plugins in nopCommerce. Many nopCommerce users have been requesting the rental feature in nopCommerce since a long time. 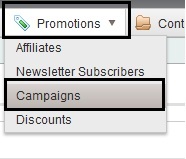 Finally, with the release of nopCommerce 3.50, this "in-demand" feature has been added to nopCommerce solution. 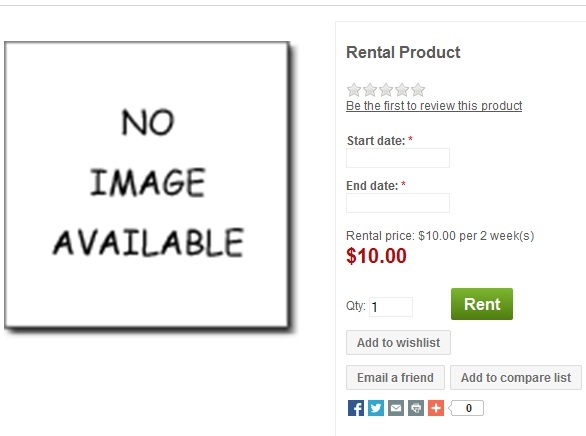 Today we will be discussing, how to add a rental product in nopCommerce. It would be very useful to have a "type" property that would define the way the value will be displayed in the product detail: text (default), link, download, or HTML text. Thus it will give a lot of flexibility for attaching user manuals, brochures, (example in "folleto" tab) , specification tables, Excel sheets, etc. or making links or displaying specifications with more flexibility.